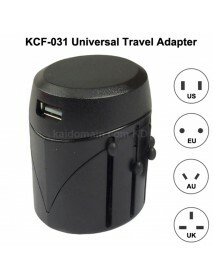 HWY-588 Anti-static Soldering Iron Tip C..
CMT-1025 Anti-static Soldering Iron Tip ..
YC03 Brass Bamboo Shaped Ballpoint Pen (..
KAS All in One Universal Travel Adapter- fit for US / EU / UK power plugProduct Specifications:Mater.. 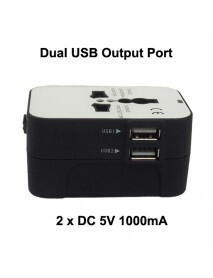 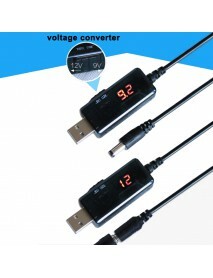 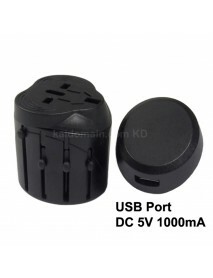 Product Specifications:Material:SiliconeInput Voltage:USB 5VOutput Voltage:DC 9V / 12VOutput Current.. 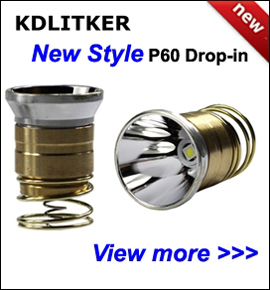 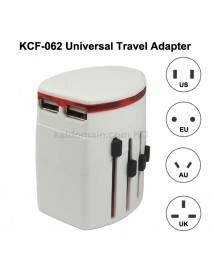 Product Feature:Aircraft grade aluminum alloy, CNC machining;Military regulations anodizing treatmen..
- Input: 100~240V, 50/60Hz- Output: 8.4V, 1A..
KLD-303A 3 in 1 Travel Power Adapter - White (US p..
3 in 1 Travel Power AdapterProduct Specifications:Model:	KLD-303AMaterial:	ABS + H65 CopperRated Vo..
KAS Universal EU(4.8mm Dia.) 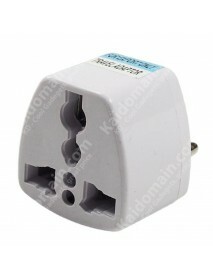 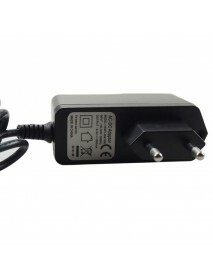 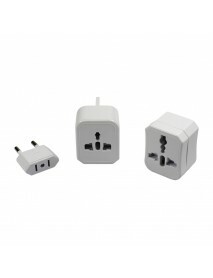 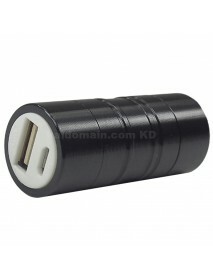 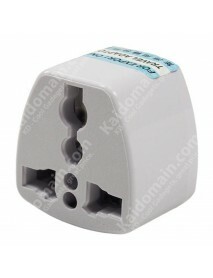 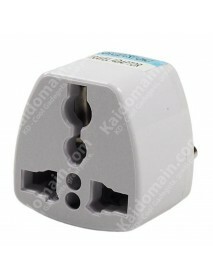 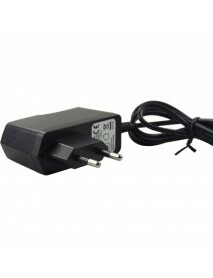 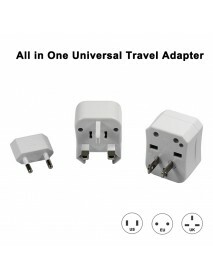 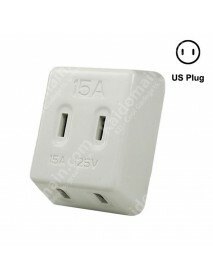 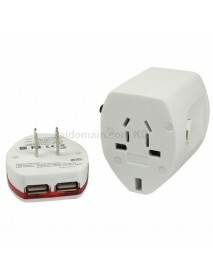 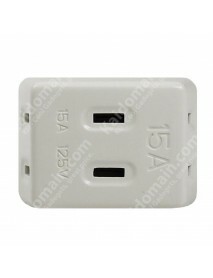 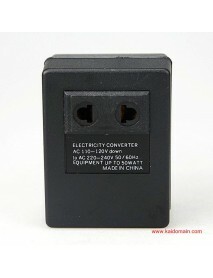 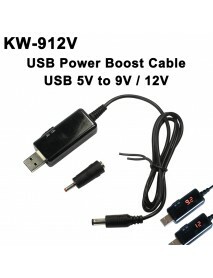 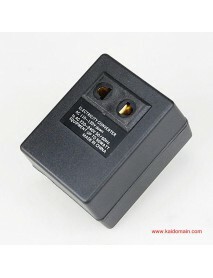 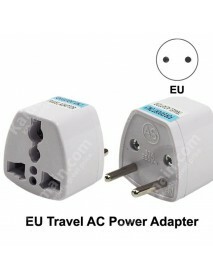 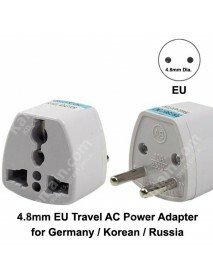 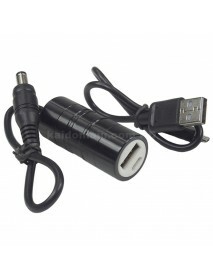 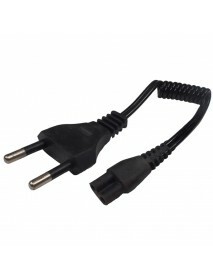 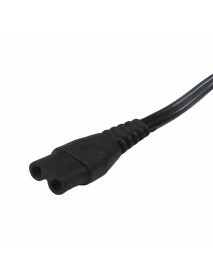 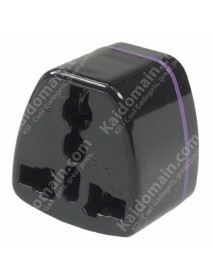 Travel AC Power Adapt..
KAS Universal EU(4.8mm Dia.) 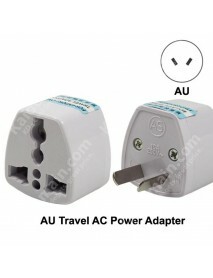 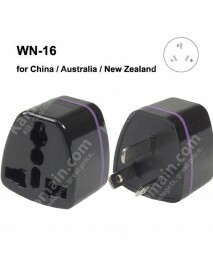 Travel AC Power Adapter Plug- easily plug-in your US/EU/CN/UK/AU wall c..
KAS Universal AU Travel AC Power Adapter Plug 10A ..
KAS Universal AU Travel AC Power Adapter Plug- easily plug-in your US/EU/CN/UK/AU wall chargers into..
WN-16 Universal CN/AU/NZ Travel AC Power Adapter P..
WN-16 Universal CN/AU/NZ Travel AC Power Adapter Plug- easily plug-in your electrical devices from a..
KAS Universal EU Travel AC Power Adapter Plug 10A ..
KAS Universal EU Travel AC Power Adapter Plug- easily plug-in your US/EU/CN/UK/AU wall chargers into..
USB 5V to 8.4V Smart Voltage Converter for Bike Li..
USB 5V to 8.4V Smart Voltage Converter for Bike Light Battery Pack / Power Bank for Cell Phone,..
KCF-062 Universal Dual USB Travel AC Power Adapter..
KCF-062 Universal Dual USB Travel AC Power Adapter 6A 110V - 240V- fit for US / EU / UK / AU power p..
KCF-071 Universal USB Travel AC Power Adapter 6A 1..
KCF-071 Universal USB Travel AC Power Adapter 6A 110V - 240VThis universal adapter is compound with .. 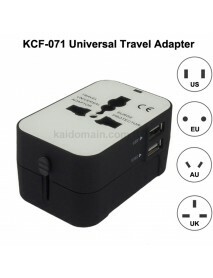 Input:AC 110V 50/60HZOutput:AC 220V 50/60HZ..
KCF-031 Universal USB Travel AC Power Adapter 6A 1..
KCF-031 Universal USB Travel AC Power Adapter 6A 110V - 240V- fit for US / EU / UK / AU power plugPr..